Denmark’s Blue Water Shipping and Germany’s BREB founded a shipping and transport joint venture with main focus on servicing the offshore-wind industry in Germany. The range of services at newly established Blue Water BREB GmbH is wide and includes port agency, stevedoring, loading, discharging, storage and transport. All its services are based on years of experience and expertise. BREB owns and operates a fleet of multi-purpose vessels and has been active in the German offshore wind industry since 2008. 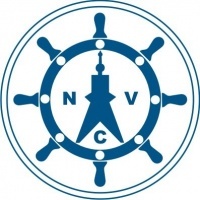 Today the company is headquartered in Cuxhaven and has offices in Bremen, Sassnitz- Mukran and Zeebrugge. 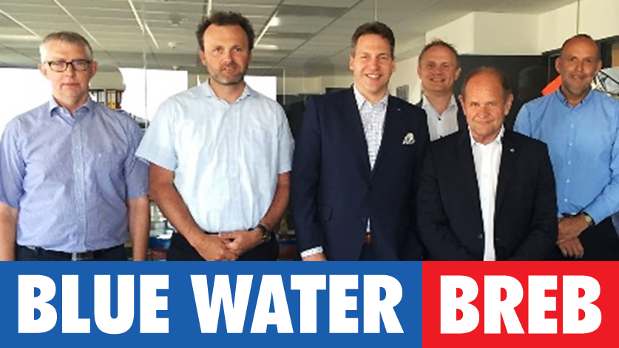 BREB has joined forces with the international, Danish owned transport and logistics company Blue Water Shipping. Blue Water has been providing services to the wind industry, on- and offshore, for more than 20 years. The company is headquartered in Esbjerg, Denmark – the world’s biggest port for shipment of wind turbines – with more than 60 offices worldwide and numerous projects all over the world. Die jahrelangen Erfahrungen im Forstprodukttransport im Fahrtgebiet Nordafrika wurden mit der Einführung des BREB-ADRIATIC-PARCEL-SERVICES im März 2018 und der BREB-CONTINENTAL-LINE im August 2018 fokussiert.